With our Mothercast technology, we enable services to be viewable through the web or other broadcast mediums. We provide the means for funeral and memorial facilities to offer streaming broadcast services in addition and in support of their existing and traditional offerings. 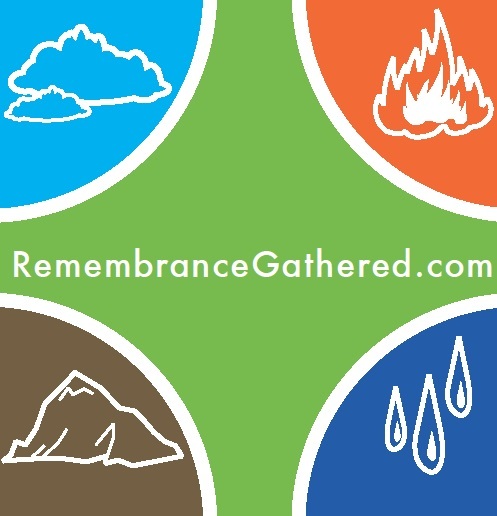 RemembranceGathered provides a range of products geared to all different types of facilities and services. Our basic package includes all the hardware, software and broadcast technology necessary to provide streaming services. Service packages start at nominal costs and cover their own expense very easily.